SALT LAKE CITY - Jan. 15, 2019 - PRLog -- The Grout Doctor® was recently named a top franchise for 2019 by Franchise Business Review. 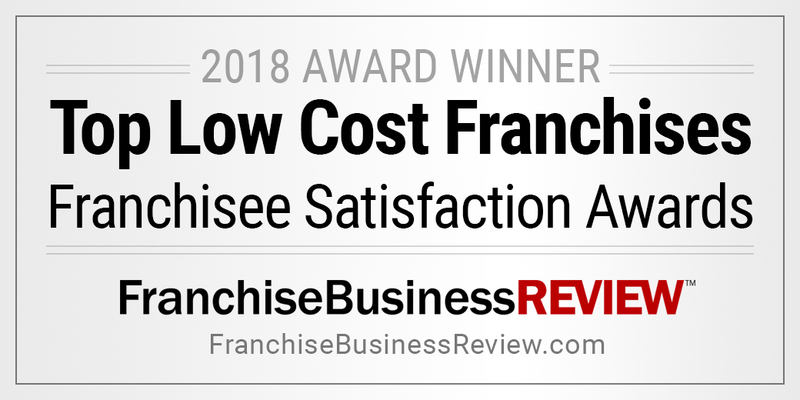 This is the 14th annual ranking of the top 200 award-winning franchise opportunities. FORT MILL, S.C. - Dec. 5, 2018 - PRLog -- Jack Weaverling is the newest member to The Grout Doctor® network and is restoring beauty to existing tile and grout throughout Fort Mill, Rock Hill, Gastonia and Union County! Caring For Your Granite Surfaces Gleaming, shining, and sparkling: Granite counter tops add pizazz to your kitchen and bathroom. When you invest in this costly addition, it’s important to know how to maintain your granite surfaces to protect your investment.